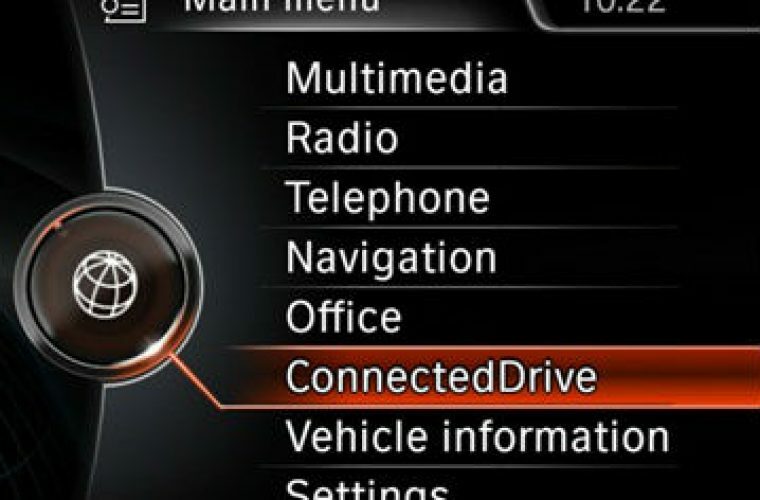 IAAF say security loopholes found in BMW’s ConnectedDrive telematics system support FIGIEFA’s proposal for the creation of an interoperable and secure telematics platform for connected vehicles. As reported previously on Garage Wire, German motorist association ADAC, identified a flaw in BMW’s Connected Drive software, which uses an on-board SIM card and can operate door locks, air-conditioning and traffic updates, but no driving systems such as brakes or steering. Though BMW announced the security loopholes were closed by the end of January 2015, IAAF say the incident exemplifies the deficiencies in vehicle manufacturers’ arguments that only their closed proprietary systems are truly secure. The IAAF and FIGIEFA, together with a wide alliance of consumer, automotive aftermarket, insurance and leasing company federations, has long advocated for secure, interoperable networks for vehicle connectivity. This proposal has been taken up as a principle by the new European eCall Regulation. Such a platform would allow drivers to choose to whom they send their vehicle data, and under what terms and conditions, whilst maintaining the highest security standards. Safety would be further strengthened through validation of applications by an independent authority prior to them being implemented. Currently, independent operators, such as garages, road-patrols or leasing companies do not get the same wireless access to the vehicle’s technical data as vehicle manufacturers (VMs), who choose which companies eventually receive the data, under what conditions and timescales, and what services are allowed to be offered to consumers. As a result, there is the threat of a VM monopolisation over the important ‘online’ data which will hugely disadvantage the independent sector.